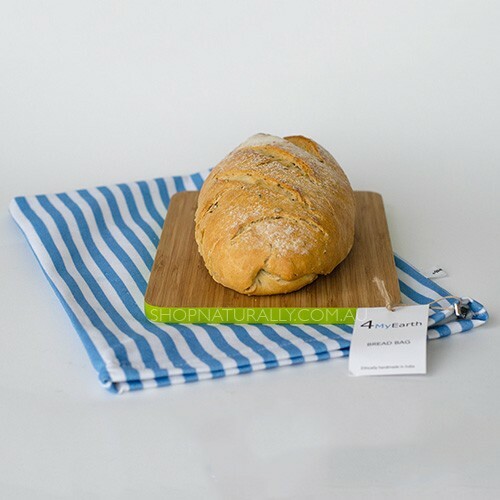 4myearth bread bags are a roomy zip closure rectangular bag designed predominantly to carry and store bread. 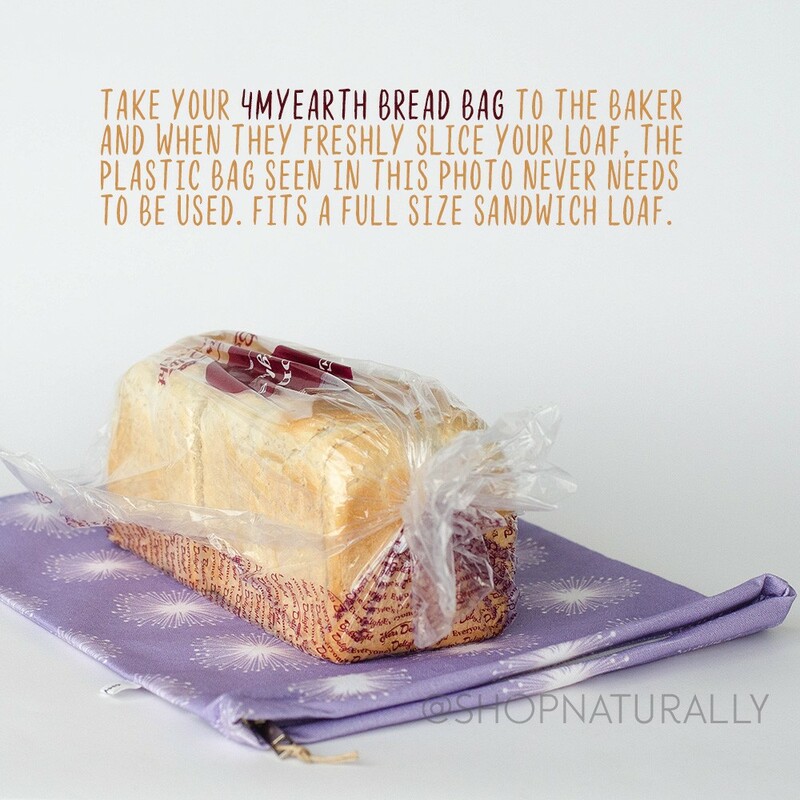 Whether it's something you baked yourself or something you buy from the baker, you can eliminate the need for plastic bags and keep your bread fresher for longer. It's not just useful for bread through, you can also use these bags in the fridge to store fruit & vegies and keep them fresher for longer. How much longer? We are going to be doing our own time lapse bench testing and update this product with more specific details, but there are great customer reviews online. 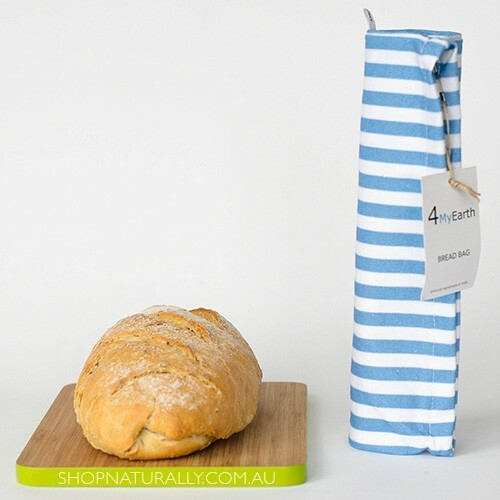 The bread bags are made from the same fabric as the snack pockets and wraps. 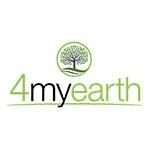 They are not only bpa free, but free from nylon, heavy metals, pvc and phthalates. The food grade lining is biodegradable so if you ever decide you don't need it anymore, you can remove the zipper and bury it in the garden or compost it. Care Instructions Handwash, machine wash or dishwasher safe. We recommend the use of natural cleaning products for cleaning. This bag is so great. Bread stays soft and fresh for far longer than in paper or plastic. Really happy with this!